Your most valuable fashion accessory and an integral part of your self-image is looking back at you in the mirror. Your eyebrows are on display every day and one of the first things people notice about your appearance. Define your face, complement your features and improve your lifestyle. At Derma-hue LLC we will customize you unique eyebrow shape. This service is known for providing remarkable results, no matter what condition your eyebrows are in. Whether your interested in Microblading, a Powder effect, or you need a little of both and want a Hybrid brow, you can rest assured the results will be stunning. This is a process and will take time. I always tell my clients, "if it was one and done." it would be a tattoo. Having your brows done is an art of layering color and technique and no one technique fits everyone's needs. We will start by cleaning and disinfecting the area, applying the first numbing ointment and allowing it time to penetrate into the skin. During this time, we will go over the paperwork and your aftercare in detail. It's very important to have a complete understanding of how important aftercare is, and to have all of your questions answered. 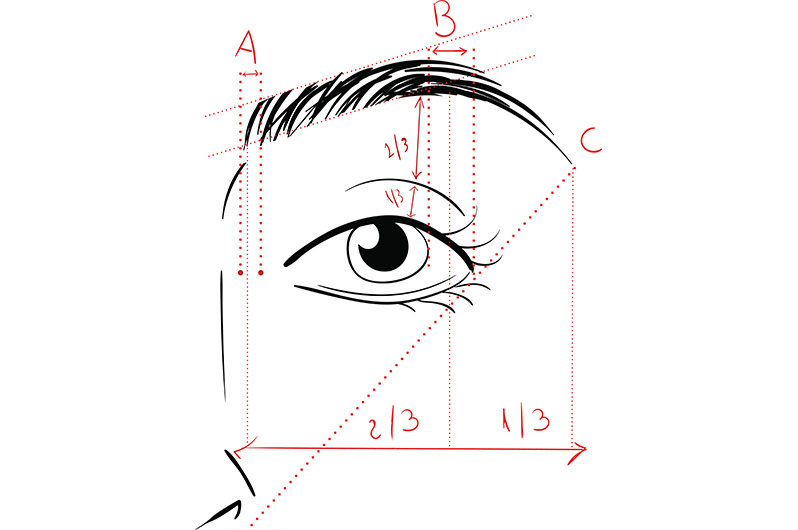 Next, we will map out and measure your face to find the optimal placement and shape for your brows. We never go to the next step unless you LOVE your brows. Once the design is approved, we will start the actual procedure. During this phase another numbing agent is applied to control swelling and bleeding. As your brows take shape, you will have ample opportunity to comment and admire your beautiful new look. Once the procedure is complete, the brows are cleaned and sealed for 24 hours. As directed in your aftercare instructions, you will apply the aftercare ointment for 7-10 days. You will schedule your perfecting session in approximately 4-6 weeks. To learn more about how this service can be personalized for your unique needs, feel free to reach out today. Or go to the BOOK NOW tab! Eyebrowbrows after 6 months $225.00 Once you are a client of Derma-hue your procedure will always be half off after 6 months.